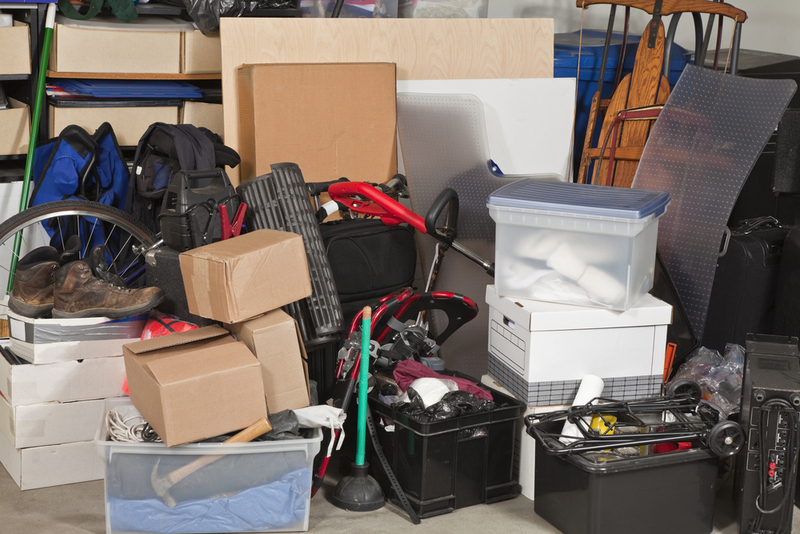 If you are unfamiliar with the Storage Wars format, it generally relies on non-payers, who leave their storage units full or with items remaining inside, without fulfilling their rental obligations. 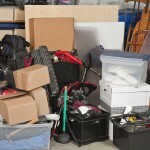 In the USA, once the debt has been established as unlikely to be cleared, the storage facility may clear the items from the unit and auction off the contents as one ‘job lot’ in an effort to clear off the debt owed to them. It makes for great TV viewing, especially when the successful bidder discovers items now in their possession to be worth several thousand dollars, when they bid considerably less. Advice in the UK is, however, that such an action could be challenged by the customer for disposing of property at an incorrect value. The course of action for a company based on this side of the pond is, if a customer continually defaults on their storage payments, a store operator may have to take a ‘lien’ over the goods. ‘Lien’ meaning the right of one person to retain possession of goods owned by another until the possessor’s claims against the owner have been satisfied. The lien may be general , when the goods are held as security for all outstanding debts of the owner. It becomes the duty of the UK store operator to raise as much money as possible from the disposal of the customers items, with the intention of clearing the customers debt in full. Unless the value of an item can be established (ie. 2nd hand TV) the most efficient method is via auction where the market will decide. Although many items will be auctioned to generate money, they cannot be auctioned as a ‘job lot’ because that could fail to attract the true value of an individual item. It is unlikely that auctioning contents of a unit in one bid would generate enough to clear the customers debt, even though they owned that hidden gem, which would still leave the customer in debt. Therefore, in the UK, it’s hoped that selling items individually or similar items grouped together, would realise enough to cover the debt and possibly return any excess to the customer. So, for now, there’ll be no Storage Wars at our facility!